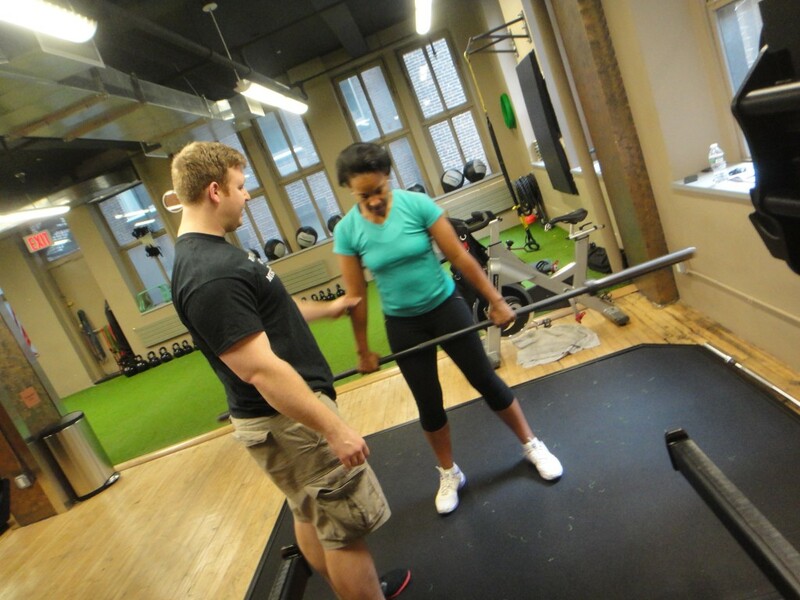 Wolf Strength and Conditioning is the premier resource in NYC and Austin, TX for personal training and barbell coaching. Founder Michael Wolf has 15 years experience working with men and women from 15 to 75 of all levels of experience and ability, helping them achieve their strength and fitness goals. Our mission is to provide the best in-person coaching available for anyone looking to improve their health, fitness, and athletic performance. At Wolf Strength and Conditioning, we utilize the barbell training model and methods presented in Starting Strength: Basic Barbell Training by Mark Rippetoe, to teach and coach the barbell lifts. As a certified Starting Strength Coach, and platform coach at Rippetoe’s Starting Strength Seminars, Michael Wolf, head trainer and founder of Wolf S&C, is uniquely experienced and qualified to teach you correct form and technique on the basic barbell lifts. Your progression in strength will have an impact and carry-over to many other aspects of your fitness and health. From daily tasks becoming easier to a general feeling of vigor and strength in everyday life, you’ll reap the benefits of your strength gains inside and outside the gym.